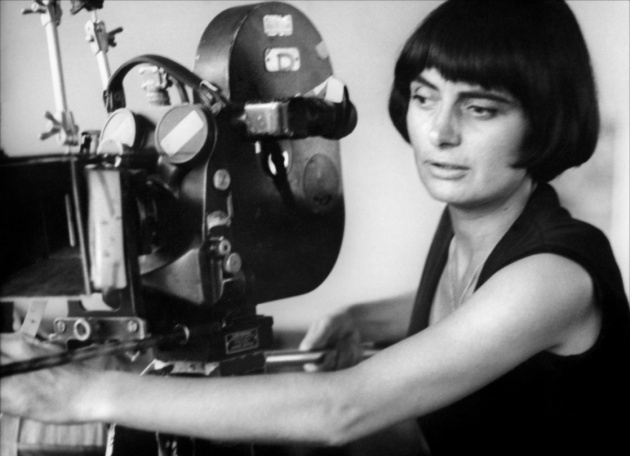 I was writing down some interview questions the other day to a New-York based female director, and one of the questions was, "What are some of the challenges of working as a female director in the film industry?" I stopped for a second and thought about rephrasing it. Should I have said, "What are some of the challenges and advantages of being a female director in the film industry?" Are there actually any advantages? And why was this one of the first questions that popped into my head? Why did I automatically think of the word "challenge" when I said female director? 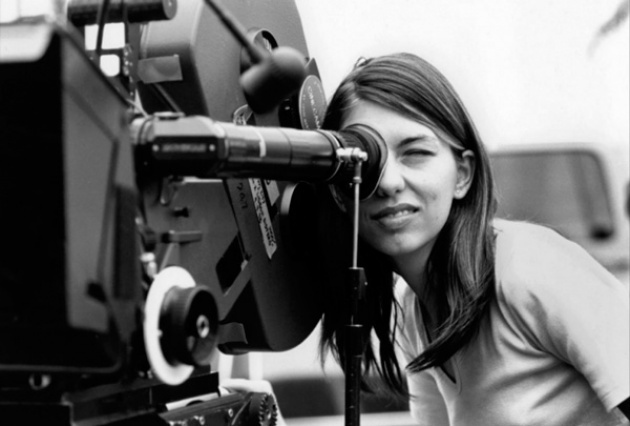 "So, is this a new era for female film-makers? Unfortunately, the numbers suggest otherwise. In a study published last year, Professor Martha Lauzen of San Diego State University found that only 9% of Hollywood directors in 2008 were women – the same figure she had recorded in 1998. If Bigelow is nominated for the best directing Oscar in March, it will be only the fourth time a woman has been nominated, out of more than 400 director nominations altogether (the other three were Lina Wertmüller in 1976, Jane Campion in 1993, and Sofia Coppola in 2003). No woman has ever won. No wonder, then, that last year Campion entreated ­aspiring female directors to "put on their coats of armour and get going". 4 female film director nominations out of 400. That's 1%. That's an important statistic, but I'm not as worried about nomination stats as I am about opportunities. To me, the question is more about whether women are able to make the movies they want to make. It's not whether they are winning an Oscar or not. The minute a woman is able to tell the story she wants to tell and reach her audience is the real accomplishment. If enough women can do that, then the Oscar nominations and festival awards will follow. So, where do we begin? Perhaps, we should be less concerned about the reasons that are preventing women from telling their stories and start focusing on the opportunities that will enable them to make and share their movies. I think online film distribution can be the catalyst here, or at least one of the catalysts. As many of you readers already know, Film Annex works differently from other platforms out there, because it brings distribution and financing together. A filmmaker who shows her film on Film Annex and uses the social media sharing tools we provide will earn money with her content. This is the outcome of our business model, which is based on online advertising. Currently, the most active filmmaker on our platform is none other than Amy Hill, who has raised $8,500. Another is Lisa Stock who has made $7,500, and the numbers continue to grow. "There is also the simple fact that the fewer women there are at the top, the fewer role models and mentors there are; those women who do forge ahead often talk of having to actively ignore the figures. Kidron says that when she was making her first film, she had "a phone call from a journalist who said, 'Do you know you're only the third woman ever to make a feature film in Britain?' And I said, 'Oh, please don't tell me,' and put the phone down, ­because I didn't want the pressure." Our mission is to eliminate "being a woman" from being a pressure factor. So, if you're a female filmmaker reading this, you can upload your movie on Film Annex and contact me for suggestions and opportunities. If you're a guy, you can encourage your female friends to keep making movies. I'll update this blog regularly to talk about the new female directors who join our platform and raise funds for their projects. Last week, LA Times wrote that 8 of the 16 films chosen for the dramatic competition at the Sundance Film Festivals are directed by women. That's just the beginning.